We bring you an update of a texture pack unused long in MineCraftings, its name is LB Photo Realism 1.13 and 1.12 and as its name indicates try to turn your cubic world into a more real world. This package is available in several resolutions. To cover a larger number of people who can use this pack, we bring you a version 64x intermediate resolution, to enjoy quality without affecting your efficiency because it’s a itself demanding pack. 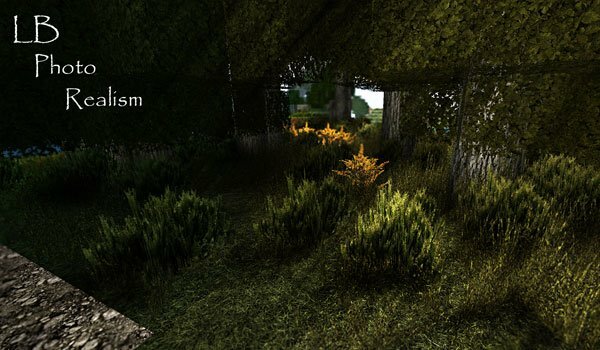 How to install LB Photo Realism Texture Pack for Minecraft 1.13 and 1.12?